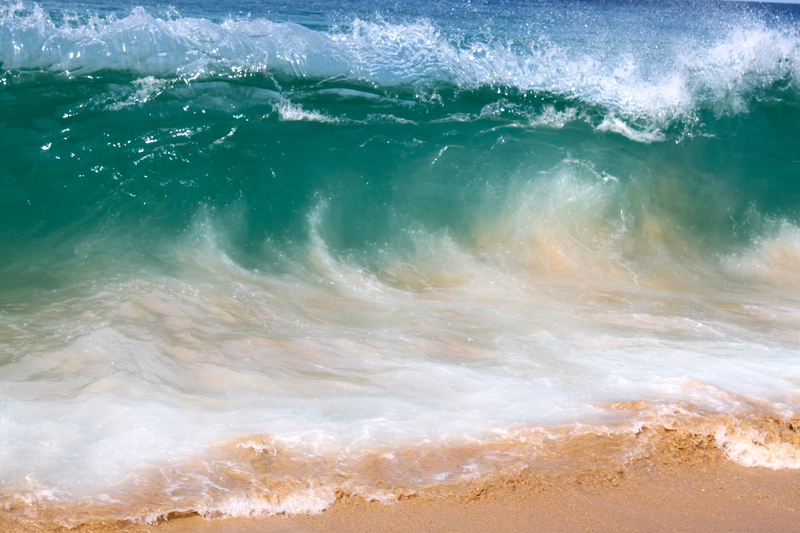 It’s no surprise that my mind drifted to my honeymoon in Thailand and the wonderful cooking lesson I took with the head chef of the Oriental Spoon at the Twin Palms in Surin Beach. This soup is too good not to share! Arriving from Bangkok (I wrote about here and here) I was looking forward to some serious beach time and more good food. Check and check! 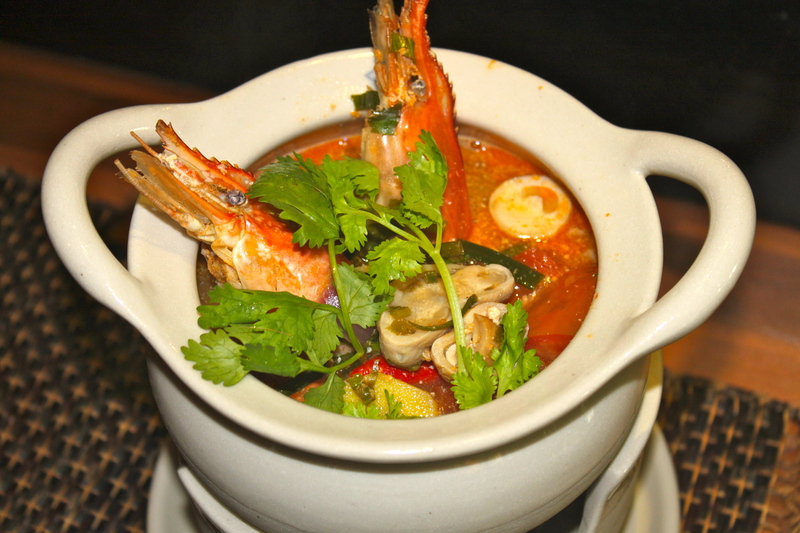 After eating my weight in soup I was happy to learn that we would be making Tom Yum Goong a popular hot and sour soup with prawns. Besides being tasty this soup has many health benefits and a natural remedy for cold and flu. The chef walked me through each ingredient and made sure to have me smell everything. Smelling the kaffir lime leaves, coriander and sauces literally made my mouth water. It is a very simple soup to make and the payoff is delicious. Seriously, you will impress your friends with this one. 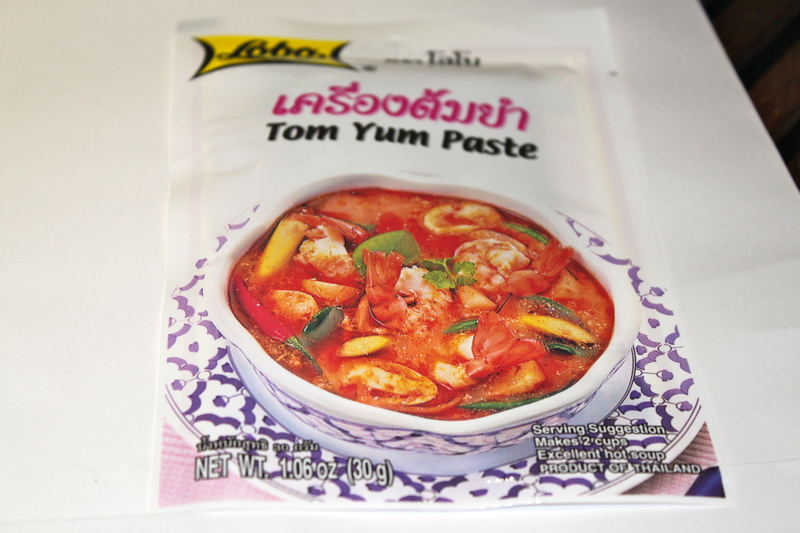 Most Asian markets should have the harder to find ingredients like galangal, kaffier lime leaves and chili paste. It’s important to get fresh ingredients when possible because this will ensure an authentic tasting result. Blue River Prawns 2 pcs. 1. Bring the stock to boil and put in lemongrass, galangal, shallots and the chili. 2. 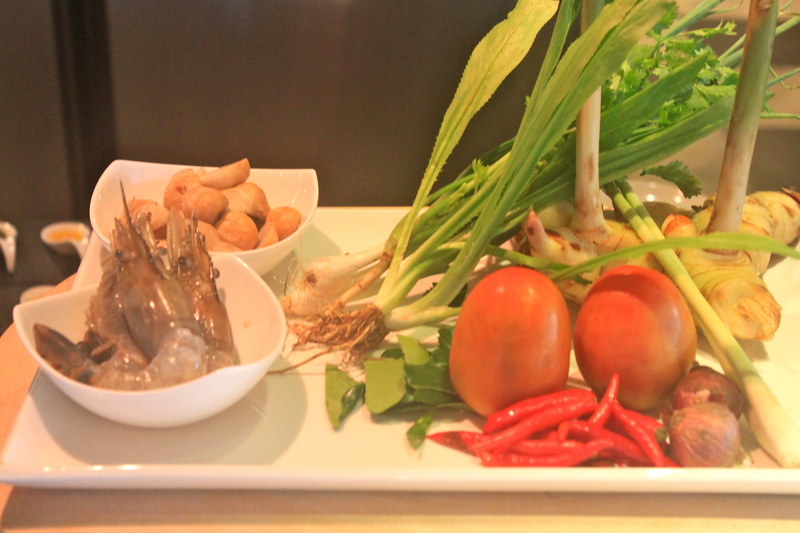 Add the roast chili pate, kaffir lime leaf and prawns. 3. Once the prawns are in, leave it to boil until the prawns are cooked, do not stir in the meantime. 4. Now add the straw mushrooms, fish sauce, lime juice, tomatoes, the shrimp fat and cream milk. 5. Bring to boil once more and decorate it with some sprinkled coriander on top. As if this soup couldn’t get any better they gave me a glass of white wine to wash it down and a Master Certificate stating I successfully mastered the Tom Yum Class. I’m certified! Its not my first time to visit this site, i am browsing this web site dailly and take nice information from here everyday.